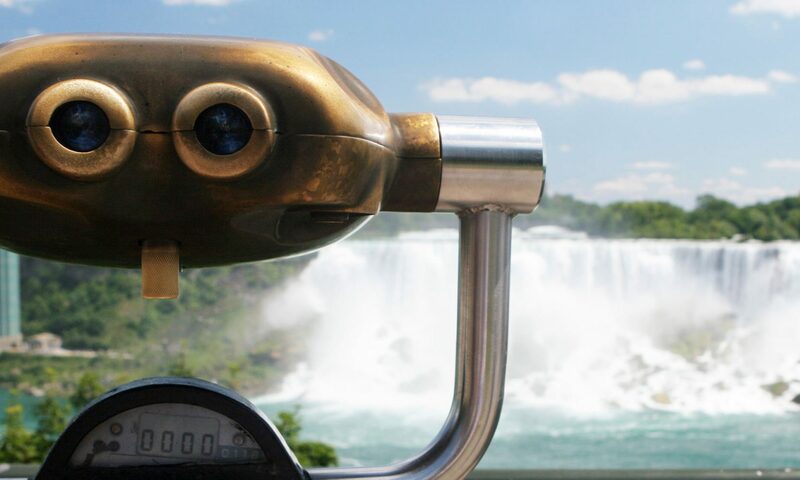 Below you can find all the information on the past and current ice booms located in the Niagara River, as well you can view all the historic details on the various ice bridges formed in the Niagara River in the past. View information on the ice booms in Niagara Falls. Since the early 1800’s ice bridges have formed in the Niagara River, some were thick enough to walk over. View details here.